In this episode, you’ll learn how to talk about the weather, using both the present and the future tense. Excellent — these lessons are extremely helpful! thank you. Why I can not listen to or download the podcast? 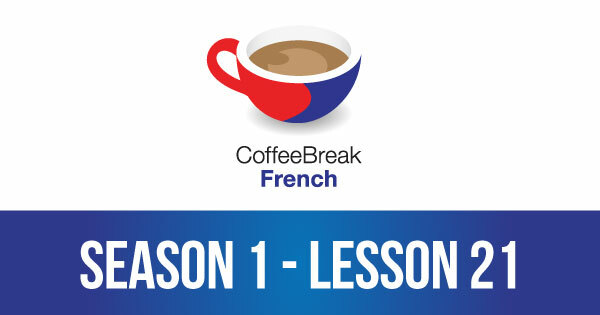 I love coffee break French. It is the best language learning program ever! Merci beaucoup! 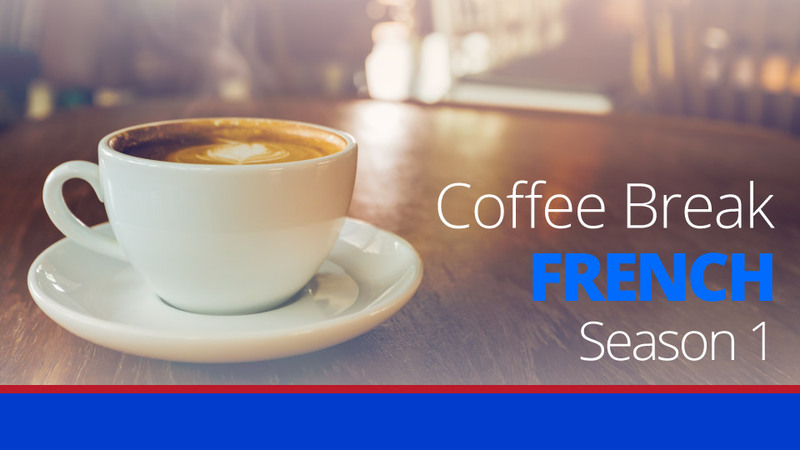 We’re delighted that you’re enjoying Coffee Break French!